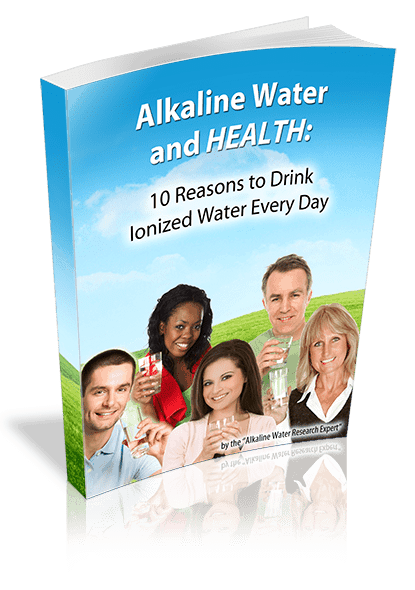 Alkaline water from a water ionizer is different. It tastes better than plain water, and as documented in over 40 studies, it has potential benefits for your health that plain water doesn’t. 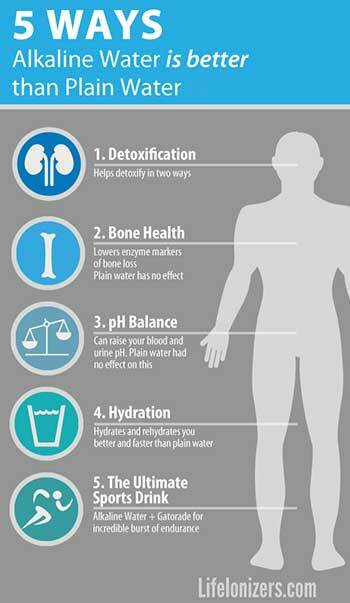 Here are five ways alkaline water wins the alkaline water vs tap water matchup, along with the studies that prove it. 1) Detoxification – Alkaline water helps you detoxify in two ways that plain water doesn’t. 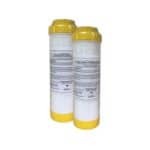 When it’s alkaline water vs tap water Alkaline water has been shown to help detoxify the body of heavy metals and to detoxify food from acidic pesticide residues in ways that plain water doesn’t. 4) Hydration – Clinical testing shows that alkaline water hydrates and rehydrates you better and faster than plain water. The CDC estimates that about 3 out of 4 Americans suffer from chronic dehydration – they need to drink more water, and to drink the right kind of water. 5) Alkaline Water + Gatorade = The Ultimate Sports Drink. 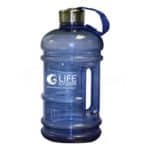 In clinical testing, alkaline water plus gatorade was shown to provide superior re-hydration, and endurance compared to plain water with electrolytes. Blood testing done in this study showed that alkaline water plus Gatorade also provided a stronger alkaline buffer in the bloodstream than plain water and Gatorade did. 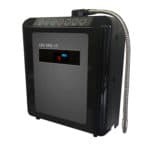 Whether you’re fighting to reverse health problems, a fitness enthusiast like I am, or a chef looking to prepare great tasting healthy food, a water ionizer makes the kind of water you need to reach your goals – ionized alkaline water.